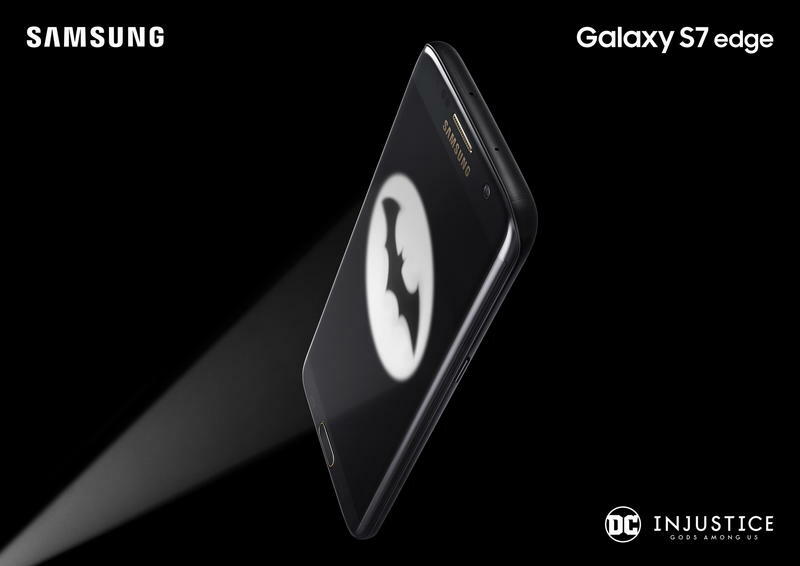 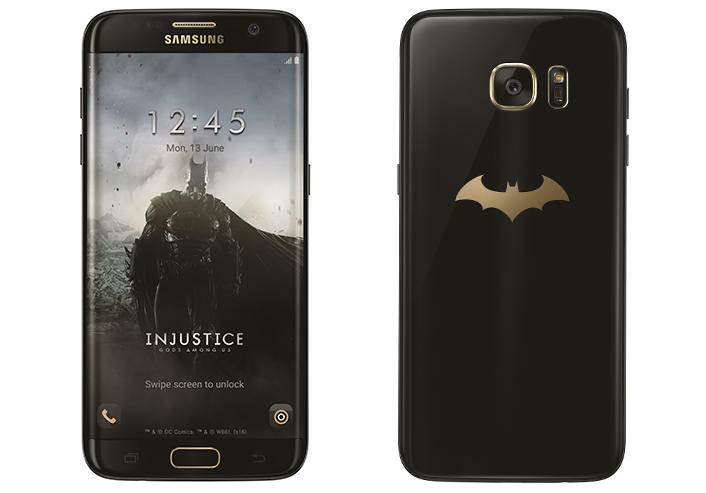 Samsung unveiled the Galaxy S7 Edge Injustice Edition smartphone late last night, a special edition Batman-themed version of its popular Galaxy S7 Edge. 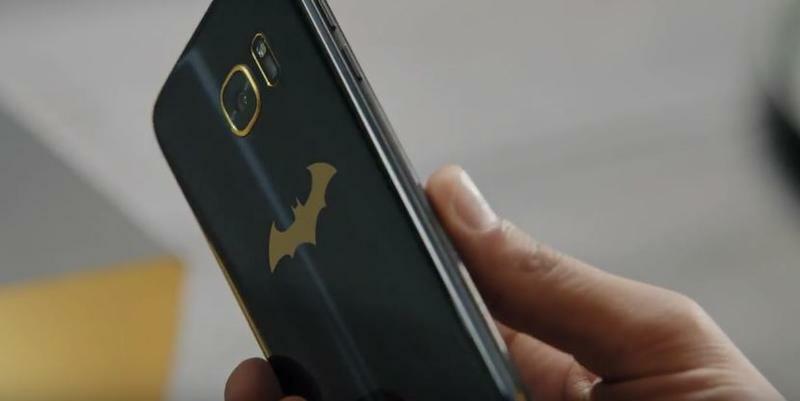 And it looks freakin’ awesome, complete with a black and gold color scheme. 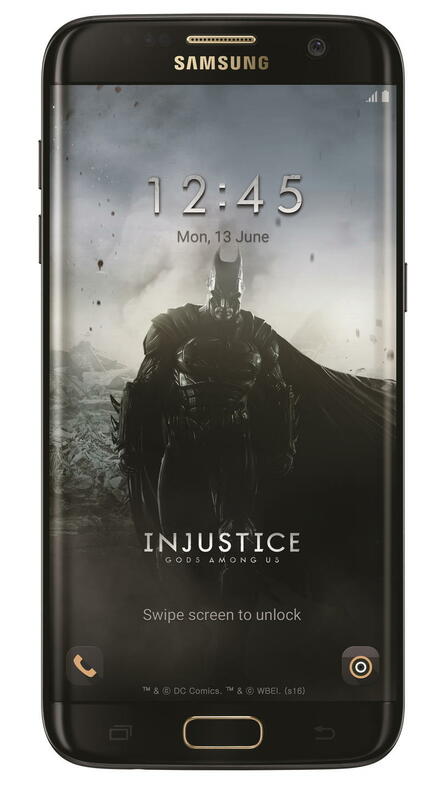 The phone was launched to commemorate the anniversary of Injustice: Gods Among Us, a mobile game that launched three years ago. 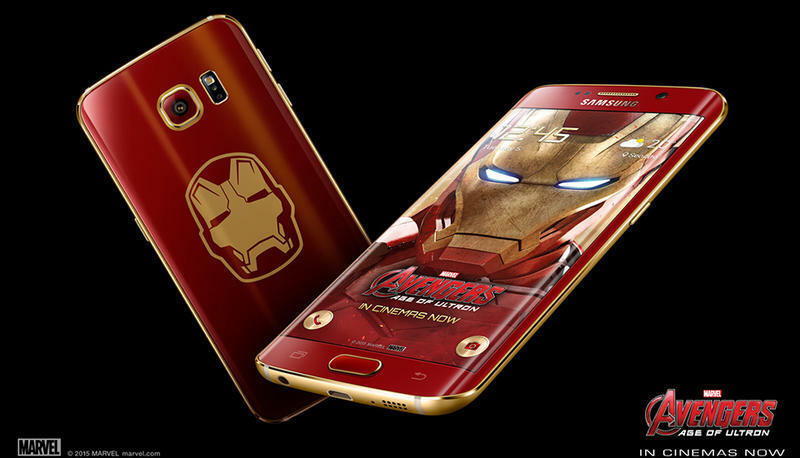 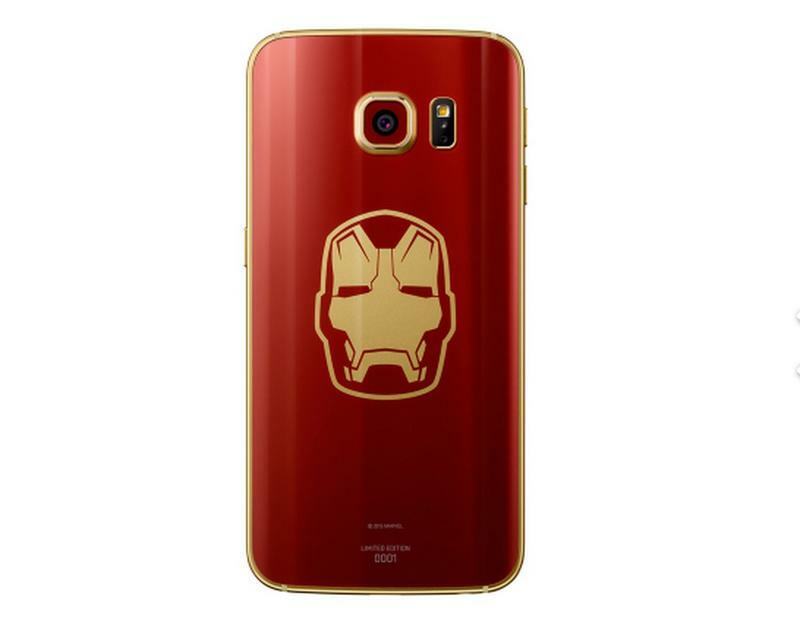 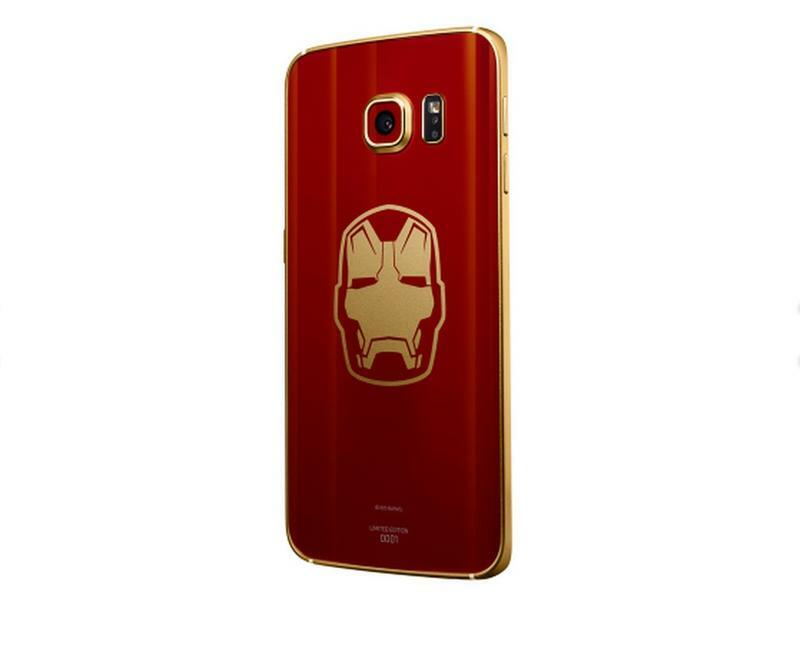 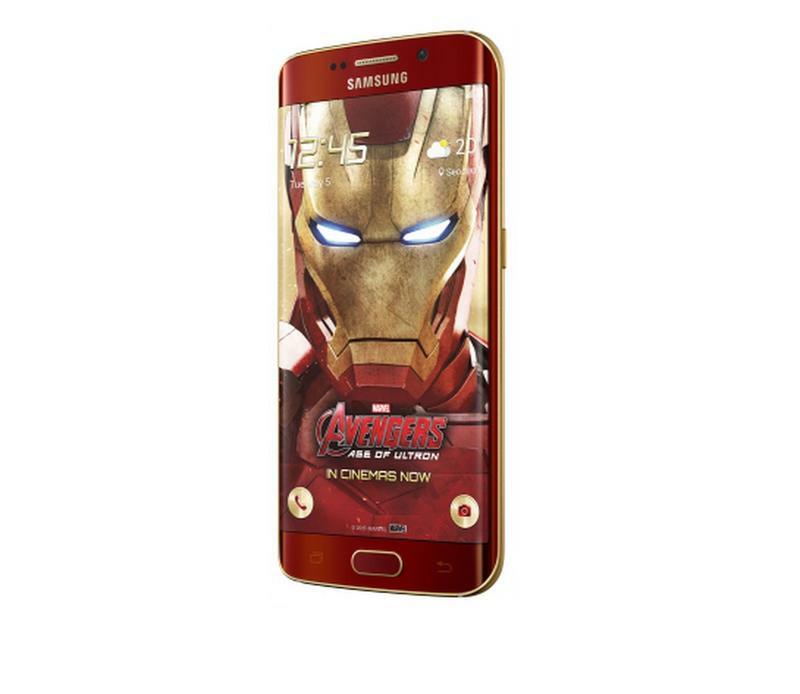 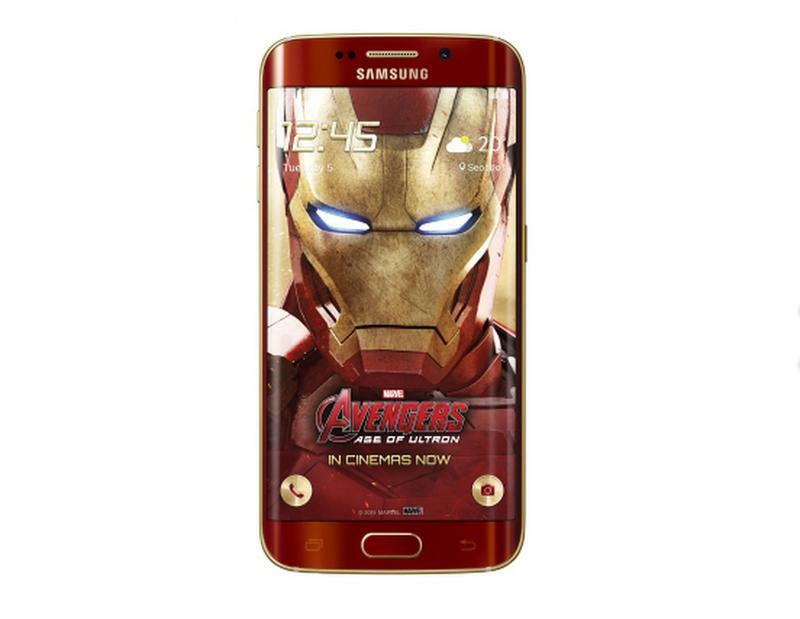 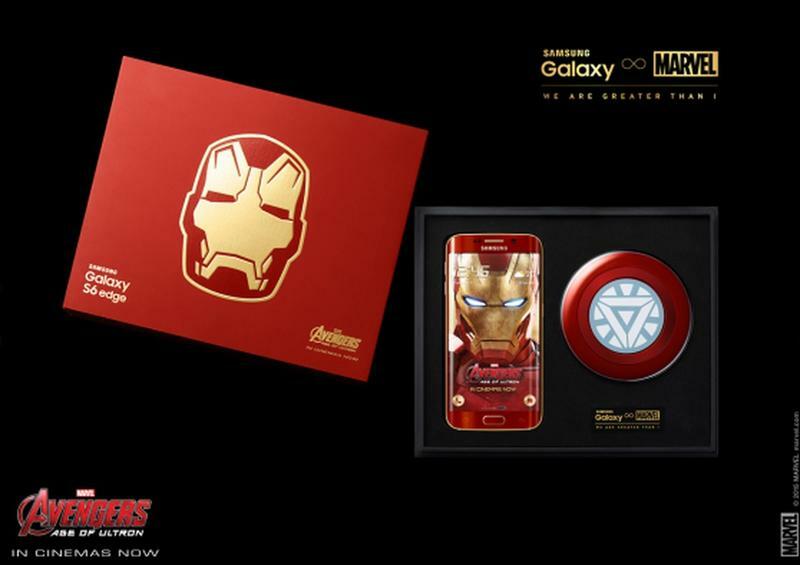 Unlike the special edition Iron Man Galaxy S6 Edge (pictured above), the Galaxy S7 Edge Injustice Edition sounds like it might be a bit easier to get your hands on. 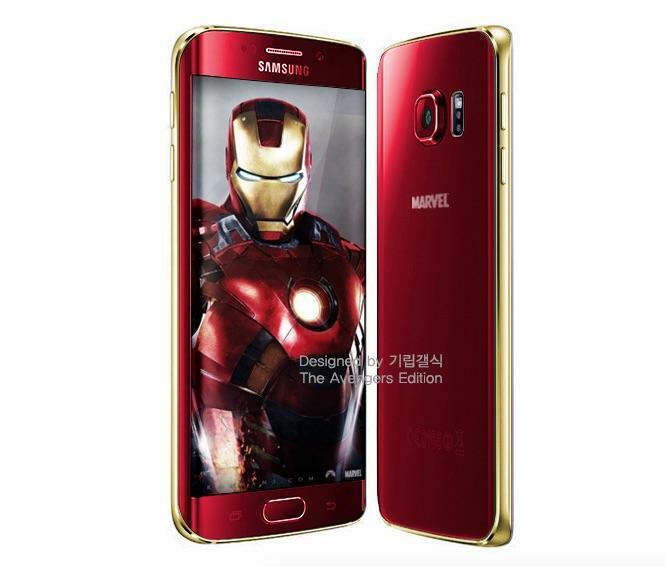 It will debut in China, Singapore, Korea, Latin America and Russia, but Samsung said it’ll discuss other markets soon. 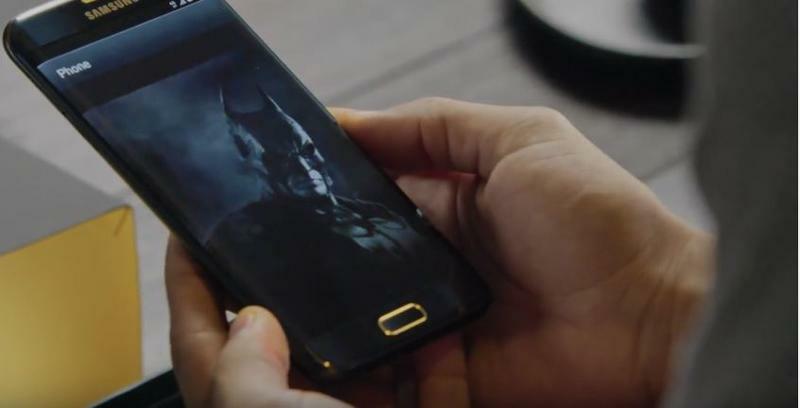 That suggests it isn’t too limited in number. 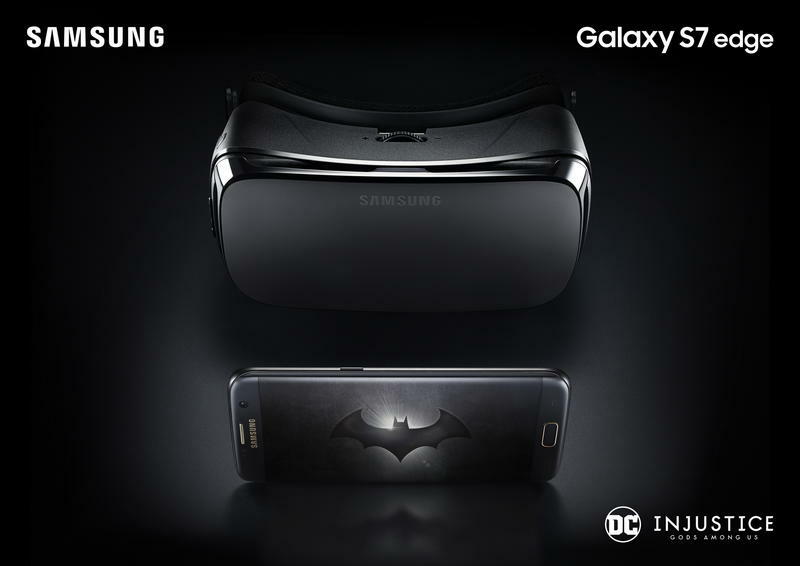 There aren’t any special features under the hood, but you do get a special theme, a Gear VR and Oculus VR coupons. 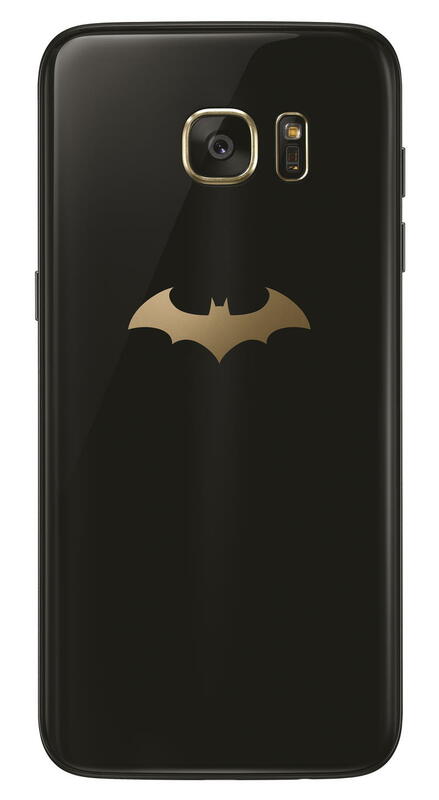 I love the gold accents in places like the ring around the home button, front speaker grill and around the camera sensor, not to mention the gold Batman logo on the back of the phone. 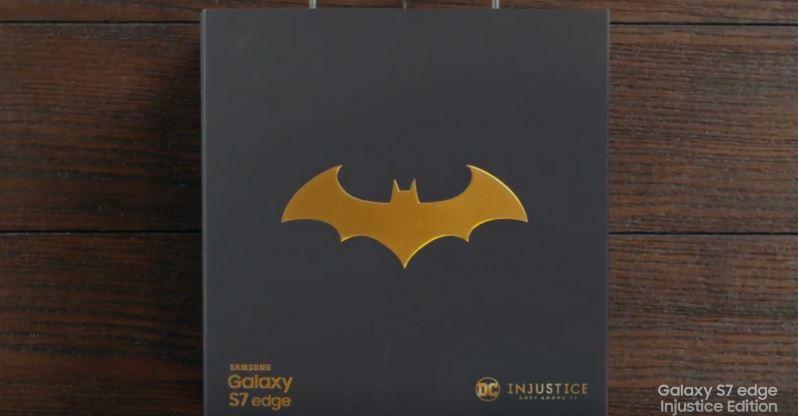 Check out the Galaxy S7 Edge Injustice Edition unboxing at the bottom of this post fora closer look.